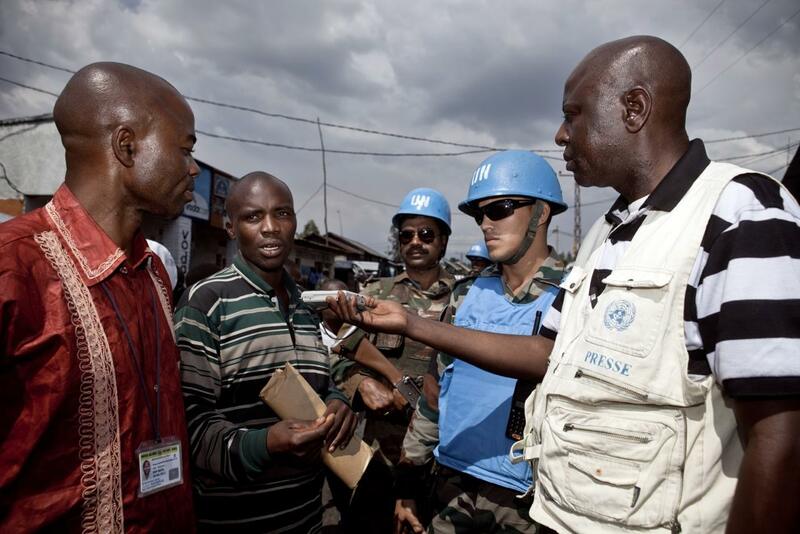 The (CFOM) has recently established a research strand entitled ‘The role of the media in post-conflict reconstruction’. We want to examine how the factual mass media can facilitate civil repair, civil solidarity and reconciliation in post-conflict environments and how such civil repair could be measured. 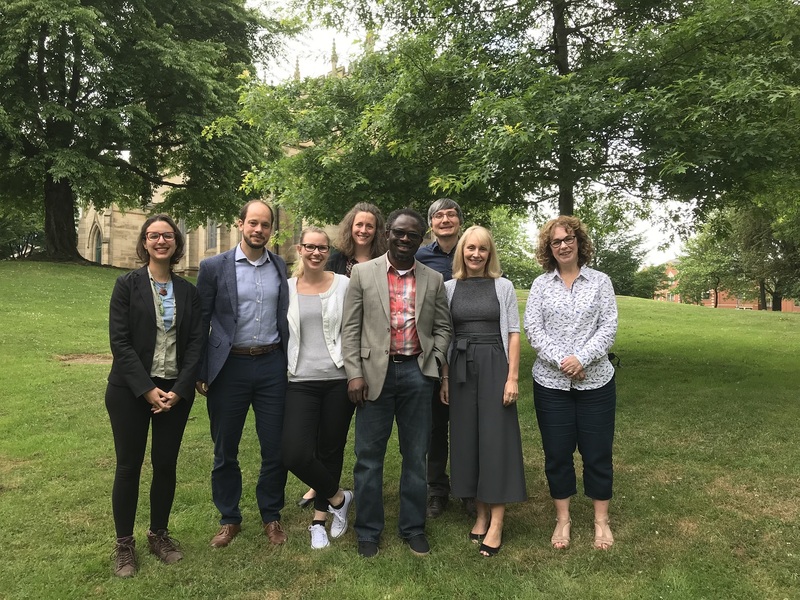 The Post-Conflict Reconstruction Research Network (PCRN) aims to bring policy-makers from multiple NGOs and scholars from various aspects of post-conflict reconstruction together such as law, conflict studies, politics and sociology, peacekeeping, media and journalism. The PCRN is primarily a forum for networking, knowledge exchange and the development of research collaborations amongst all those sharing the common interests above.